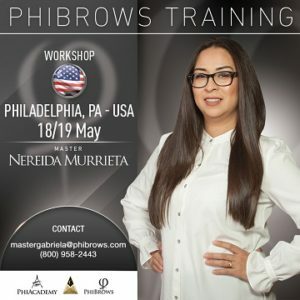 PhiShading Is A Technique That Involves A Combination Of Microblading And Brow Shading Together. It Is Also Done As A Stand Alone Procedure As Well Also Known As Stardust Or Powder Brows. 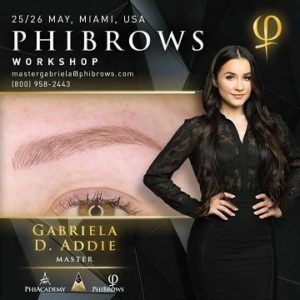 This Technique Creates More Dense, Fuller Looking Brows That Appear To Be Powdered, But With Hair Strokes (Microblading). This manual shading course is designed to teach you the OMBRE shading technique using a manual pen as opposed to a machine. By using the manual tool it allows more precise work to be created. Many times the microblading and shading technique are blended together to give off a double effect of natural hair strokes with powder and the only way to achieve this is by using our manual shading technique.